Warren Buffett’s 1977 letter to shareholders is filled with investing gems. A stock market crash is the best thing that can happen. Good day fellow investors. Something that I really enjoy reading our Buffett's letter to shareholders and so they will summarize 1977 letter to shareholders. That is a very very important letter filled with investing knowledge and advice. The key discussion topics will be return on equity growth and value and growth and value go hand in hand. Investing mistakes, focus on business returns, hope stock prices stay low or go down. So let's start with what is key for Buffett return on equity which means you have to check the quality of the reported earnings return on equity skie for Buffett. It's also logical to be so you look at what you did with what you have to called Buffett since businesses customarily aired from year to year to their equity base. We find nothing particularly noteworthy in a management performance combining say a 10 percent increase in equity capital and the 5 percent increase in earnings per share Buffett believes the most realistic measurement for management performance is return on equity capital the equity capital is the book value one is working with and that is exactly the reason why Buffett always focuses on book values the return on equity. What you are using is what determines your long term returns and not the stock price movements as we will see later when Buffett is saying that lower stock prices are actually what you should hope for a difficult concept to grasp but bear with me and Buffett second point of the latter is that the growth and value go hand in hand. 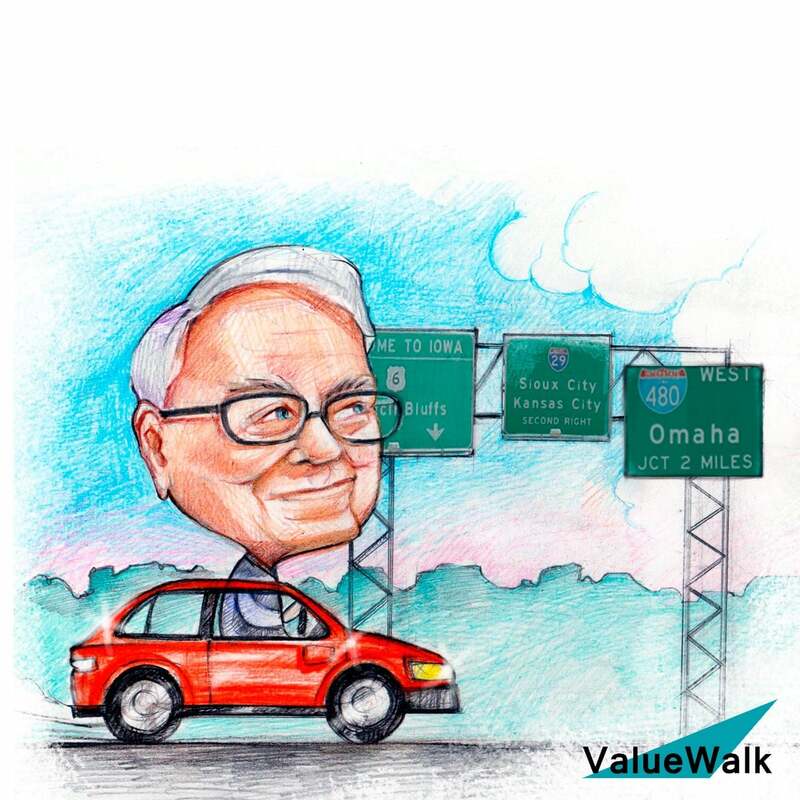 Berkshire was actually a growth stock Buffett entered the insurance industry in 1967 when he bought National Indemnity for eight point five million and the insurance premium was 22 million. Ten years later in 1977 the insurance premium had grown to 151 million. The growth was achieved by growth in the business they acquired and by the new companies they started. So they started a lot of new companies Cornhusker casuality company 1970 Lake lying fire the insurance company of Iowa, Kansas fire, other purchases of companies etc. and we might say that Berkshire in the 1970s was actually an insurance startup not the conglomerate. We are looking at. So the huge returns come from new businesses new investments that made Buffett what he is. The first point of the letter is growth leads to mistakes investing leads to mistakes and that is good as long as you manage to leave another day. Buffett certainly made his investing mistakes. Many attacked him for that. But as long as you go forward while making mistakes things will be fine. Therefore Buffett prefer us and advise us to invest in businesses with a strong tailwind. Some major mistakes have been made during the decade from insurance. However it's comforting for Buffett to be in a business where some mistakes can be made and yet quite satisfactory overall performance can be achieved something very important he says is the importance of being in businesses where they once prevail rather than had twins. This leads me to think about the tailwinds in the current investing environment. There is the renewables and electric revolution. They do that with 5g social media online commerce global travel and global development especially in emerging markets finding margin of safety value investments that are exposed to those and other positive trends will make your investing journey much easier focus on business returns not stocks. That's the key with Buffett. Almost all fund manager letters that you read start with their performance in relation to the stock market. If their stocks in previous months went up they will show their monthly performance. If not they will show something else. However Buffett does the opposite. He starts with his return on equity coming from the businesses and then only mentions his 74 million unrealized gain from Berkshire's stock portfolio somewhere in the middle of the letter telling readers not to take it seriously because it doesn't really matter. Just three years back he mentions there was a 17 million loss as he intends to hold his positions for many years because it is the business that delivers the returns not the stock market. He really doesn't care about stock market prices. Actually he hopes stock prices stay down for longer so that he can buy more of the company. As every position he holds is considered like an investment in the whole company. How will the Berkshire look today if he had sold his core positions like Geico or Washington Post.